Owning a home comes with a lot of expense. As well as the mortgage repayments, you also have to get good home insurance if you want to protect your home and its contents. Home insurance can be quite costly, depending on the value of your home, how secure it is and the area you live in. If you’re looking to get the best possible deal on home insurance then below are some great tips to help you save money. When trying to get the best deal possible on home insurance, you need to take any steps you can to make your property more secure and lower the risk of your home being targeted by burglars. 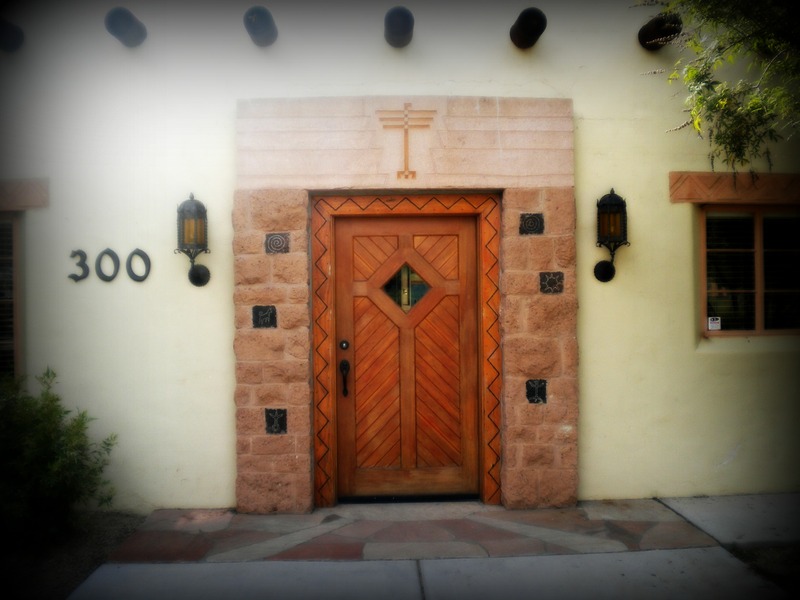 One of the best ways to make your home more secure is by getting a solid and secure front door. Burglars look for houses more easy points of entry and those that have doors and windows that look like they’re weak and easy to get through are much more likely to be targeted. An ideal front door for your home is one that’s made of solid timber and that has a multi-locking system. 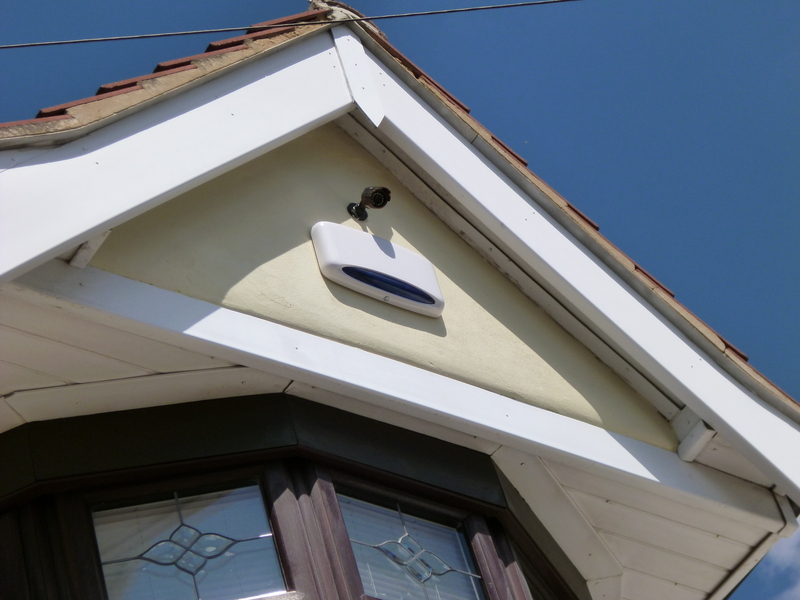 A visible security alarm is one of the best ways to deter burglars and vandals. When it comes to burglar alarms you have two main choices. An audible only alarm will sound when triggered but if you want police assistance, they’ll have to be called by somebody. A professionally installed burglar alarm costs more but provides more security since the police will automatically be notified when it’s triggered. This might not sound particularly appealing at first since you will have to pay more upfront. However the fact that you pay more in one lump sum means you’ll be able to negotiate a lower price for the policy with insurance providers. This option isn’t for everyone but it can prove to be a very smart move in the long run. One of the most obvious ways to get the best deal on home insurance is by getting quotes from multiple providers. The insurance market is very competitive and providers are always looking to secure new policy holders. For this reason you should seek at as many quotes as possible if you want to get the best deal on your home insurance. ← Insurance On A House: Top 5 Mistakes.